Let’s face it. Most teenagers aren’t dying to go on a river cruise. But this mom of teen sons likes small-ship cruising and I’m still the boss (I think!). 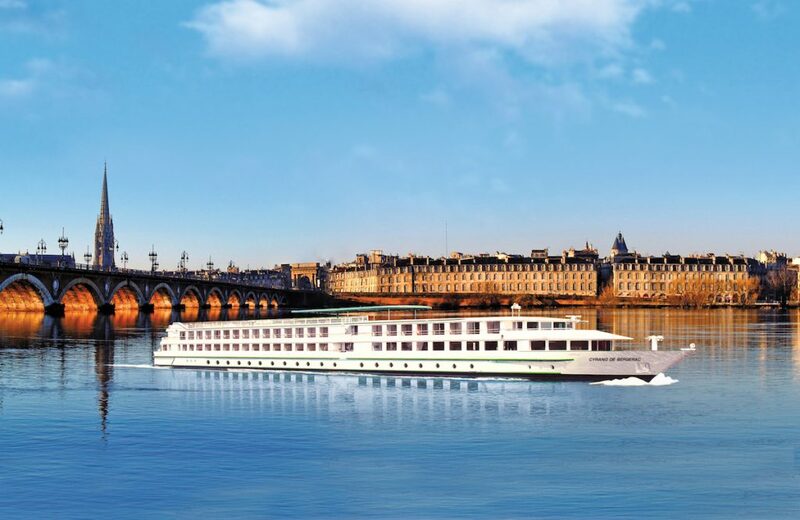 So last summer I signed the family up for a Bordeaux river cruise with the French line CroisiEurope. We boarded the 174-passenger Cyrano de Bergerac, a long white baguette of a river boat with a thin green stripe, in the heart of beautiful Bordeaux, walking past several folded up wheelchairs and a gaggle of seniors at the gangway. My teenagers had a mild look of alarm on their faces. Where were the other kids? 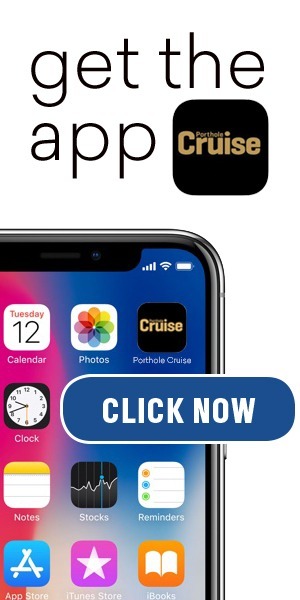 CroisiEurope doesn’t cater to children on its Bordeaux cruises (though they have some family river itineraries in Croatia, Portugal, and Italy). And that’s fine. I have kids, but I don’t necessarily enjoy a riverboat full of them. I chose CroisiEurope because of its appealing 5-night Bordeaux itinerary and the exposure to France it would give my sons. There’s no question my boys miss the 20+ megaship cruises we did when they were younger — the activities, gaming, multiple eating options, and all those other kids. But as they’ve gotten older, I’ve migrated our family to smaller ships. Of course, the things that mom and dad appreciate about river cruising — the intimacy, the simplicity, and the cultural focus — don’t particularly resonate for most teenagers. Oh well. I reasoned that a Bordeaux river cruise would be educational for my sons (and us) because of the many UNESCO World Heritage sites and also because of the French feel of the onboard experience. Family-owned CroisiEurope was founded in 1976 as a French river cruise line for French people. Though they’ve opened their arms to North Americans and other nationalities in recent years — our sailing comprised about 25 Americans, and announcements and entertainment are in English as well as French — it’s still very French. At least half the passengers were French as was the captain and hotel director, and not surprisingly, so was the food and wine. As most riverboat cabins sleep no more than two people, my boys loved having their own cabin, allowing them — and us — to have some alone time. The cabin décor, much like the rest of the ship, was simple and clean, based on crisp whites and sky blues. Huge sliding windows could be opened for fresh air, making the room an appealing place to hang out. River cruises are typically more culturally immersive than big ship cruises. You’re literally close enough to the riverbanks to see sheep grazing in a field, people in their gardens, and cars on a road. From the deck, you can make out the details of a steeple and the crumbling ramparts of a medieval fort. On a riverboat, you’re also in close proximity to your fellow boat mates, fostering good ole fashioned family time (whether my teens appreciated it or not). The four of us watched movies side-by-side in one of our cabins and played Scrabble in the lounge after dinner in the cheerful blue-and-white windowed restaurant. While my boys may have found the cruise boring in some ways, they certainly enjoyed the food and so did we. In keeping with French and European custom, lunch and dinner was a fixed three-course menu, which could be customized to accommodate allergies or other requirements. Naturally, French and European favorites were featured, including France’s….